Do you have extra ASUS routers lying around at home? 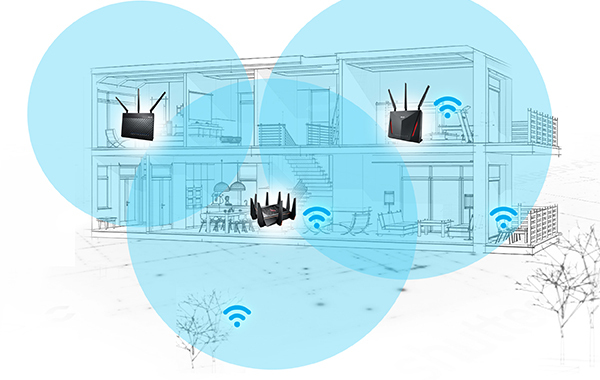 Don't you wish there was some way that you could use them to expand Wi-Fi coverage around your home? Good news, you can now use them to create a Wi-Fi mesh network and rid your home of dead Wi-Fi spots. This can be done using a new feature called AiMesh. ASUS says AiMesh will also be coming to its two AC5300-class routers - the RT-AC5300 and ROG Rapture GT-AC5300 - soon. 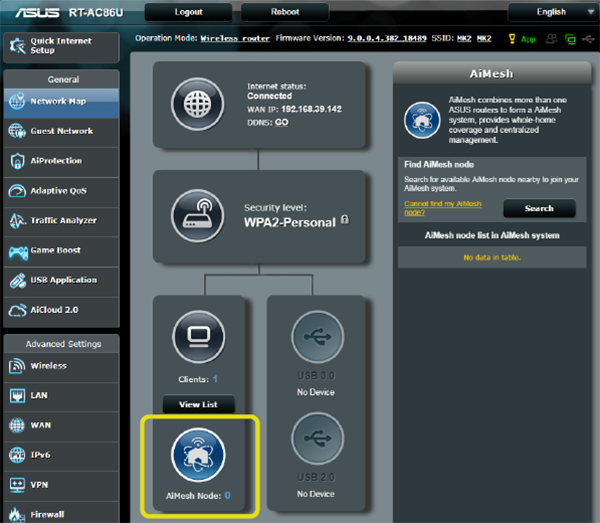 To enable AiMesh on your ASUS routers, simply download a free firmware update. AiMesh also works with different models, so you can easily buy additional ASUS routers and use it with your older one as long as it is one of the models in the list above. Additionally, AiMesh allows advanced users greater control over their mesh network. One of the shortcomings of Wi-Fi mesh systems like Google WiFi and Linksys Velop is that they don't allow for much customization and management. With AiMesh, users will have full access to the ASUSWRT interface and will able to do things like have separate SSIDs for their 2.4GHz and 5GHz networks so that they can manually assign devices to them for greater performance. Now you can put your old ASUS routers to good use.